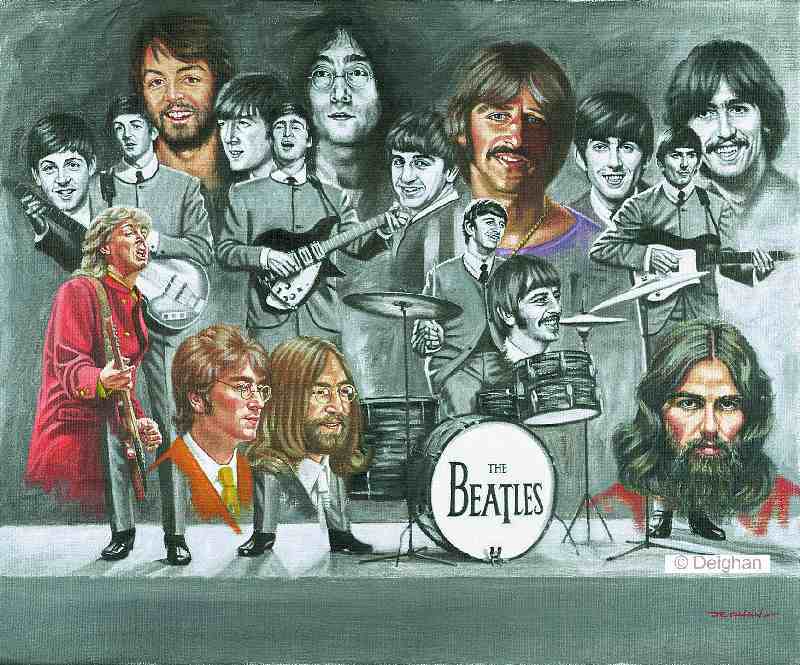 Date: Thursday, August 26, 2010,I happen to like ALL of The Beatles tracks! They make for a Cool list! Wow where do you start! 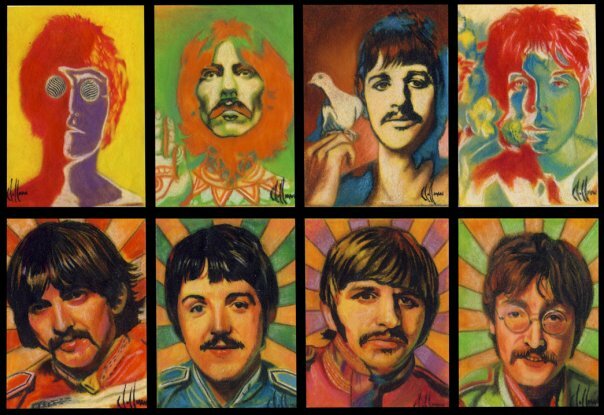 I like them all but especially the later part of the sixties stuff. 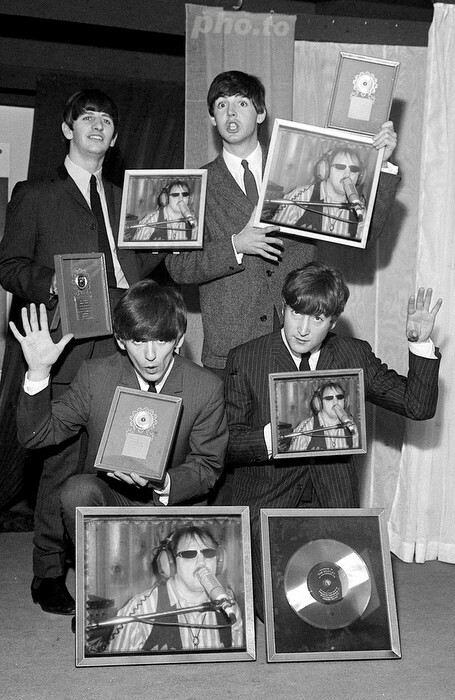 You sure lean a lot towards John Lennon! HA! I can’t name my all time 50 right now but will do a top twenty list for you! This is one rough task! I LOVE so many! My list is not is stone. Just the way I could possibly be feeling today? Wanna compare lists? Here’s my Top 50. What’s yours? 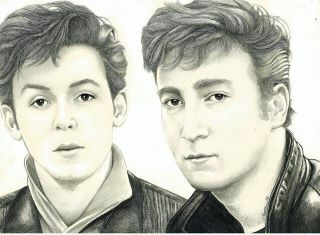 This entry was posted in All Beatles! by ericturnbow. Bookmark the permalink.